Do you use email for your home based business? Are you familiar with how email works in a network marketing business? How often do YOU use email in your business? There is a myth: EMAIL is DEAD! Nope. Not even close. I decided that I wanted to do a series on email. I started researching this and found out some amazing things! Yes, social media is still a juggernaut and mobile recruiting amd marketing is the new darling of the marketing world! But EMAIL still ROCKS as far as the home business profession! And here is a great article I found that really gets to the nuts and bolts of what is going on with email! I found this on Social Web Tools Daily. Many businesses have jumped on the social media train, and it’s a good place to be. However, it’s also important not to forget about other forms of online marketing, especially email. 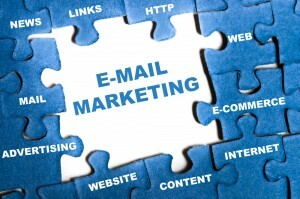 Email marketing can provide a business with huge benefits in ways that social media marketing cannot. Here are three reasons why email marketing still gives businesses more of an advantage than social media. A fast-paced world is a hard world to market to. You can update Twitter and Facebook all you want, but chances are, people are going to miss some of your updates simply due to the sheer number of posts and updates they are bombarded with on every social media site. Email is a great way to catch people’s attention, and keep it. A post on Facebook can be ignored or never seen, but an email must be opened, and once it’s opened, it’s usually read. Of course, there’s a possibility somebody could delete an email, but if you keep your subject lines and content engaging and interesting, people are likely to at least give it a look. You need to spend time on the content you’re sending out, but that’s not as hard as consistently updating all of your social media platforms. With social media, you’re expected to constantly be available and engaged. With email, as long as you’re producing great content, you don’t have to send out updates every day. An email once a week or bi-monthly should suffice. Email marketing is often looked upon as outdated, but when it comes to marketing there’s no better option. 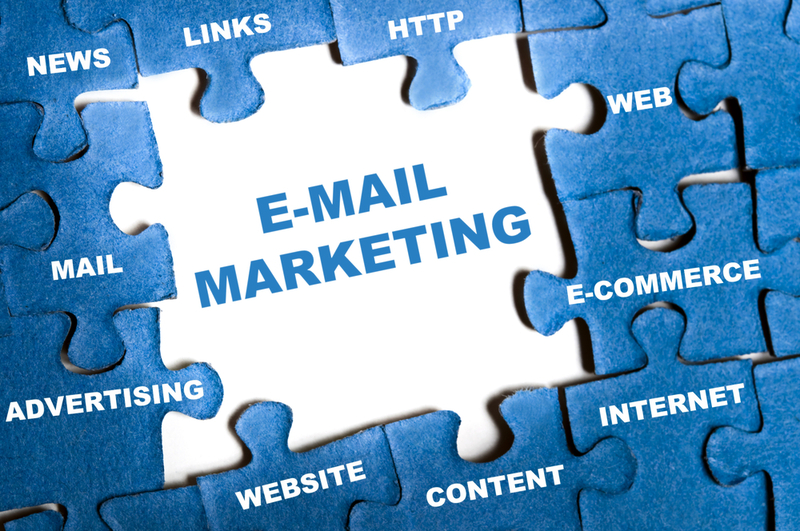 From providing businesses with a larger audience to giving you more time to focus on other aspects of your business, email marketing is the best way to market your mlm network marketing home business.